It is time to recognize conventional MBA programs for what they are - or else to close them down. They are specialized training in the functions of business, not general educating in the practice of management. 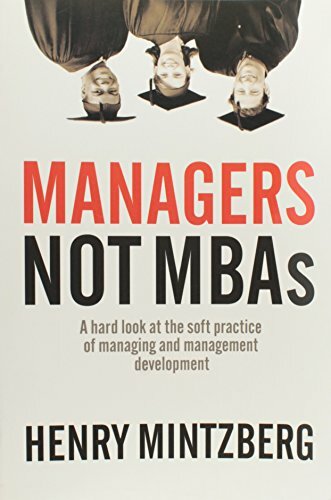 This is the start of his 2003 book: Managers not MBAs.